No need to plan a major makeover just to give your home that fresh spring feeling. 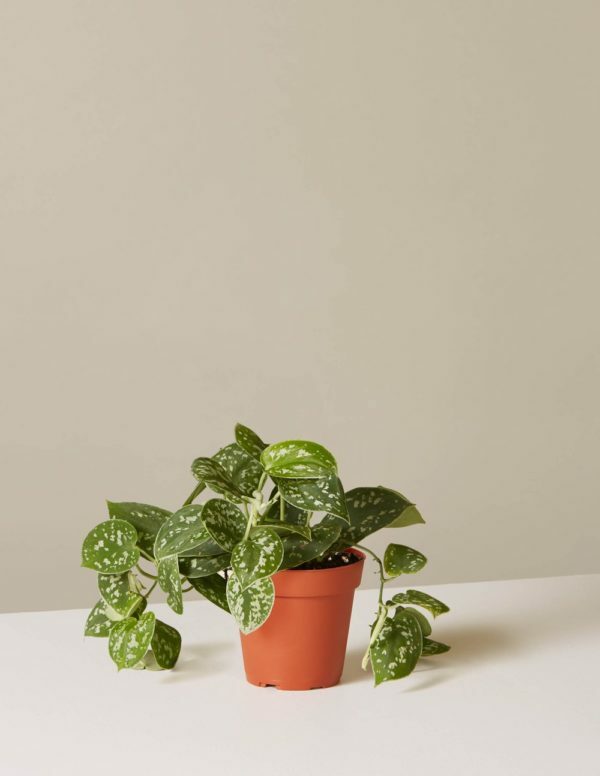 Adding a plant to the living room, kitchen, or bedroom is the quickest way to breathe life into a space—and if you pick a low-maintenance variety, caring for it won’t add much more work to your weekly routine. Here are five hardy houseplants sure to infuse a space with spring vibes. 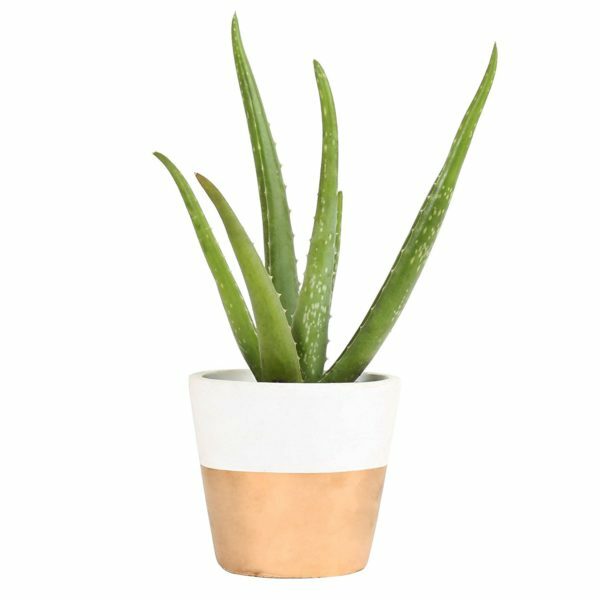 Get this easy-to-care-for aloe plant now, and by the time summer rolls around, you can use it as a natural remedy for sunburn. 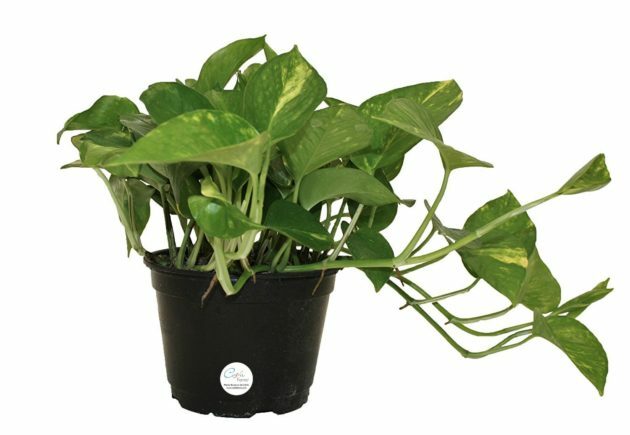 Philodendron ranks among the top five easiest houseplants to care for—meaning you don’t need a green thumb to keep this plant happy. Place it in medium light, water it once a week, and it will last for years. 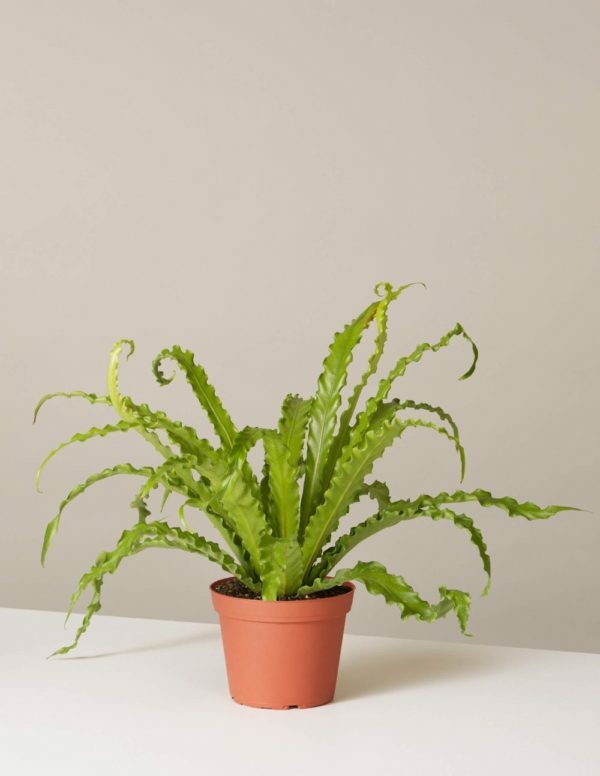 This versatile plant is able to adjust well to both low and bright light, so it’s an easy addition to almost any room in the house. Bonus: the hanging vines make this the perfect plant to set on a high shelf or in a hanging basket. Have a space that could use a pop of color—and texture? The bird’s nest fern is just the solution. 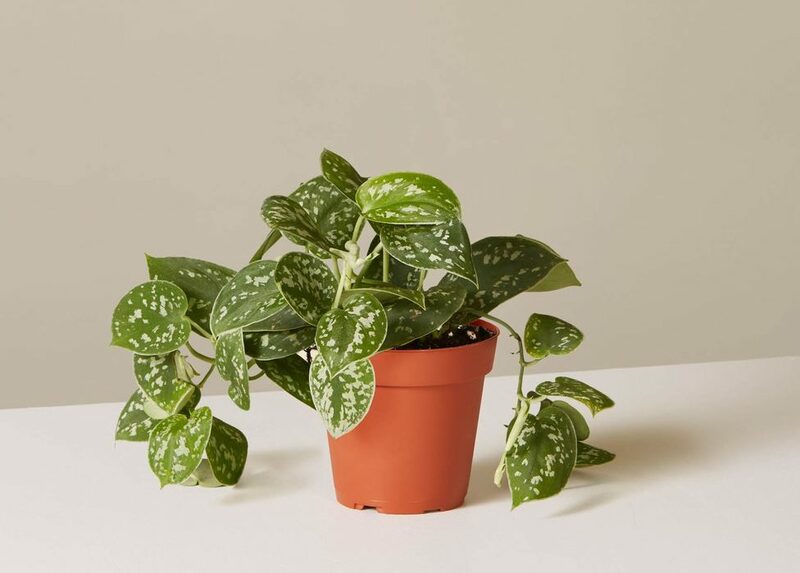 And it landed on The Sill’s list of best houseplants for beginners, so you know it must be low-maintenance. 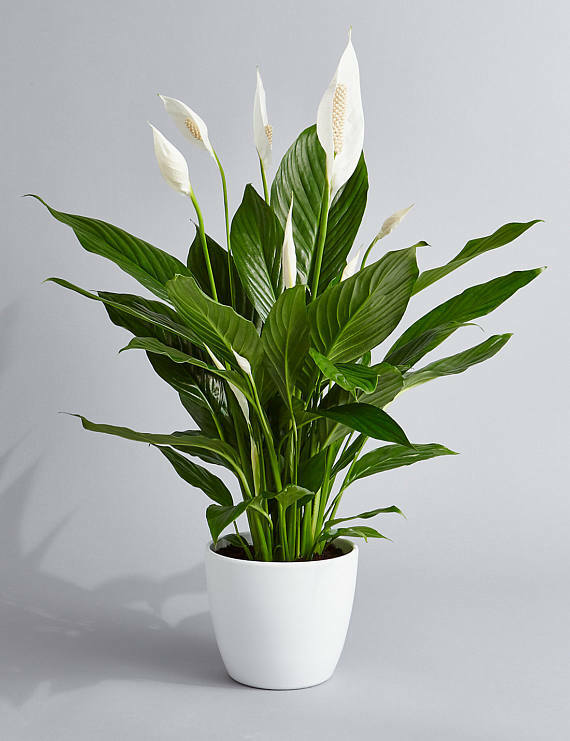 If your ideal houseplant brings springtime blooms indoors, then the peace lily is the right choice for you. Besides adding beauty to a room, it’s also popular for its air-purifying abilities. To buy: $12 (plus shipping); prettyingreenplants.etsy.com.